PS4 remote display is latest invention of Sony that bring another most adverse technology to facilitate all the non-stop gaming experience without having fight over the TV because it’s all in one features has all fixed for true PS4 gaming experience. Now you can play anywhere, everywhere in your home, it’s all set up for ..
PS4 remote display is latest invention of Sony that bring another most adverse technology to facilitate all the non-stop gaming experience without having fight over the TV because it’s all in one features has all fixed for true PS4 gaming experience. Now you can play anywhere, everywhere in your home, it’s all set up for more gaming facility and a portal to make spectacular goals. Play anywhere, either at your balcony, kitchen, bedroom or suitable ,flexible place as comfort of your choice in your home. PS4 Remote Play is provide a flexible game play and its all available with Xperia Z3 series mobiles and handset , this remote play will simply lets you lose yourself in gameplay. 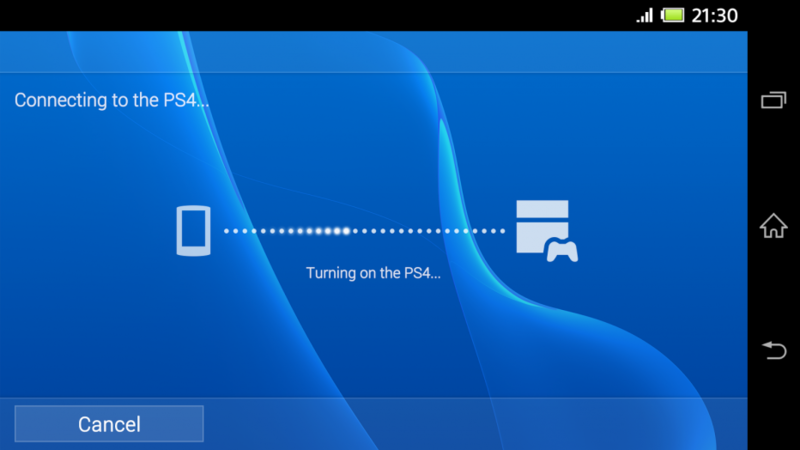 As much as it provide an easy and comfortable remote game play, there it also has an easy installation methodology you only have to make sure both of your PS4 and your Xperia device are connected to your home Wi-Fi then just download the Remote play app from their official game store or search google. Get started with Remote Play, with easy and quaick setup and easy installation Make sure both your. 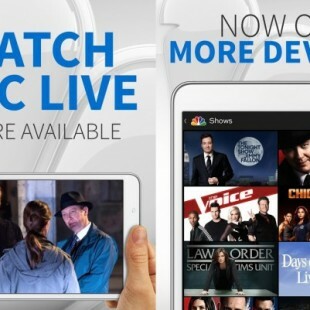 Then download the Remote Play app from Google Play and it´s game on. You can pair a PS4 Dualshock 4 wireless controller with remote play, and if you want to attach your smartphone or tablet to the controller, Sony has mentioned that it will offer a mount that will allow you to do just that. If you choose to play sans the controller, the controls will be overlaid onto the screen of the device you’re playing on.